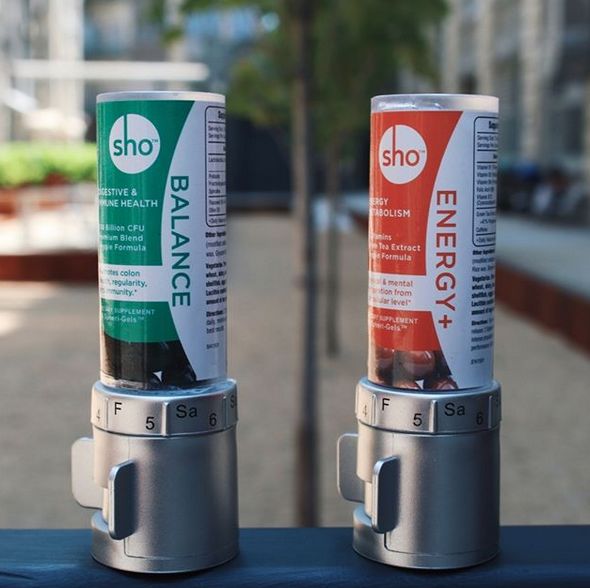 on our sho ENERGY+ and sho BALANCE vegan supplements in a portable dispenser. 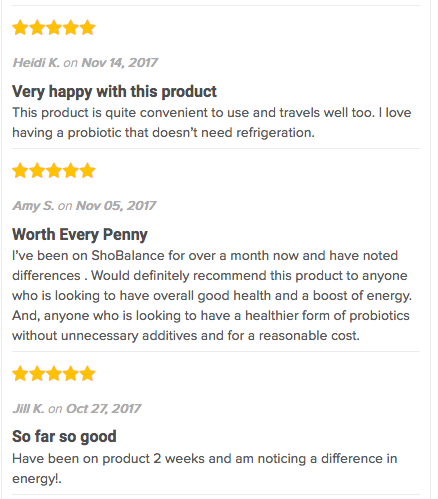 From Japan, clinically researched vegan probiotic strain, Lactobacillus Casei K-1, helps restore friendly gut bacteria so that you can stay positive and regular. 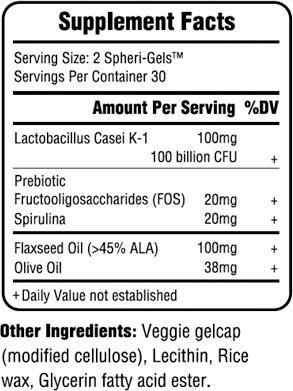 Vegan, dairy free, gluten free, sugar free, and easy to swallow. 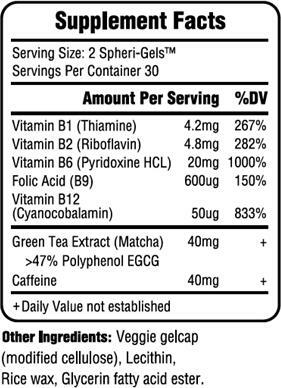 Quick and sustained energy boost without jitters so that you are at your best performance all day long. Vitamin B9, or Folate, is essential for the development of a fetal brain and nervous system, important for women at childbearing age. Research has shown its role in cognitive performances and metabolic functions. ShoNutrition ©. All rights reserved.